Soon, we will be announcing release dates for the two remaining episodes. It’s likely that previous seasons of the game may be unavailable to purchase for a few days as we transition – but don’t panic! – we’ll have everything back online ASAP. 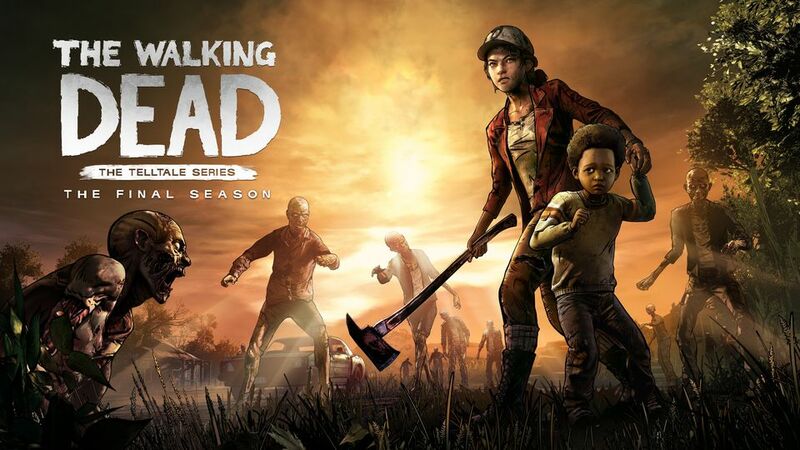 If you already purchased Season Four, you will NOT have to pay again; future episodes will be available to download as soon as they are released via your original point of purchase.